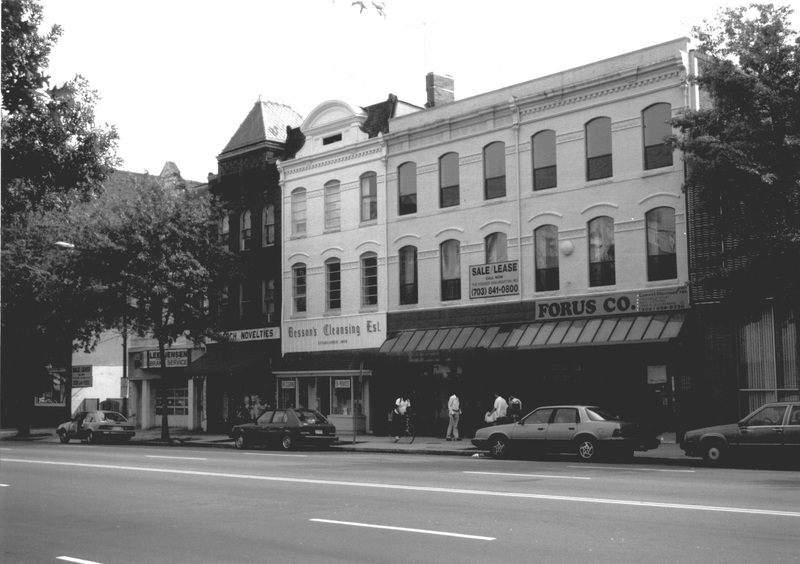 Fourteenth Street Historic District is a diverse mid-city neighborhood with origins in the post-Civil War development boom along one of the city's first streetcar lines. 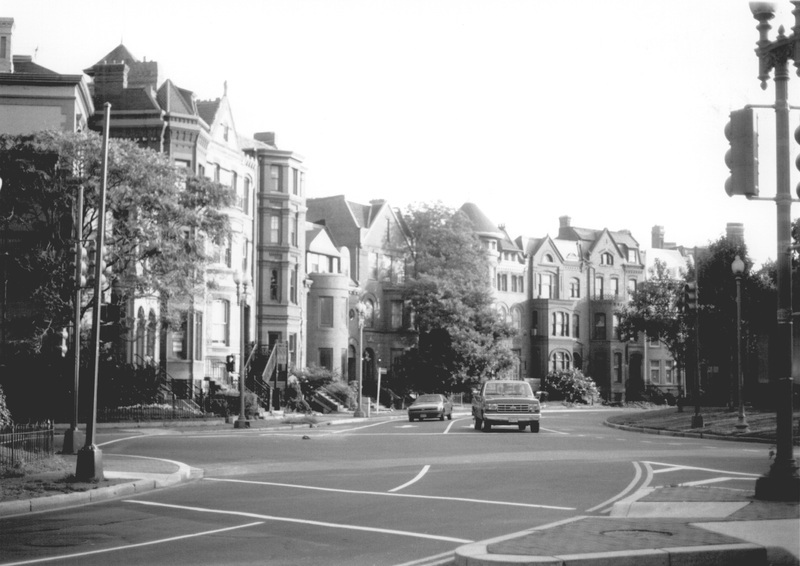 The district records the complete evolutionary cycle of a prime streetcar neighborhood from birth to extinction of this formative transportation mode in addition to illustrating 19th and early-20th century development patterns and housing types. 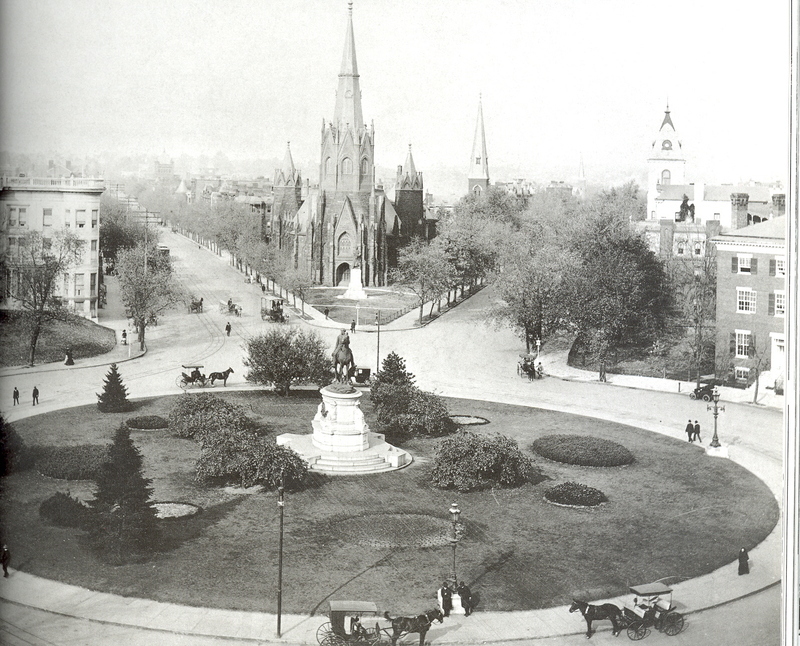 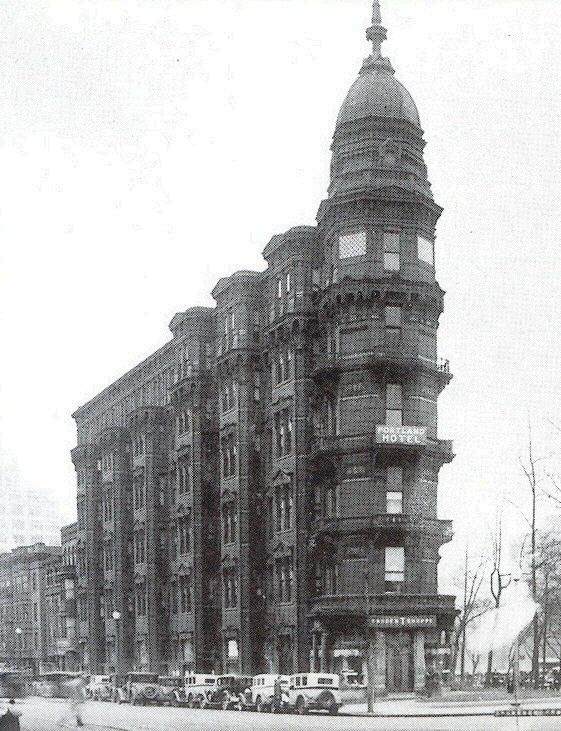 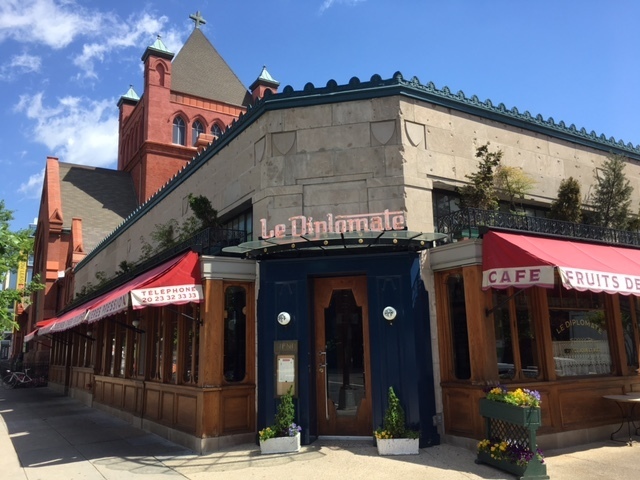 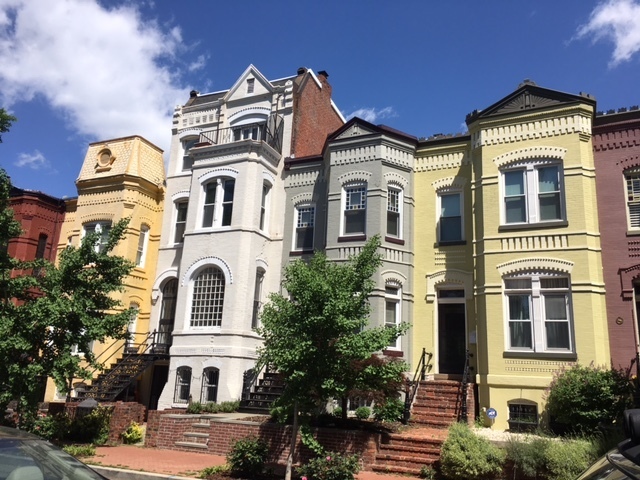 Many buildings feature Victorian architectural styles, including Second Empire, Eastlake, Queen Anne, and Romanesque. 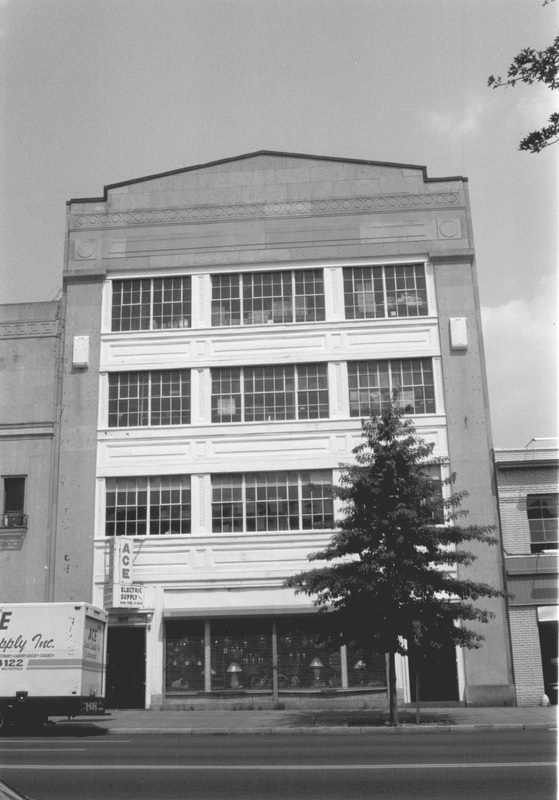 Fourteenth Street also includes the city's most impressive collection of early-20th century automobile showrooms. 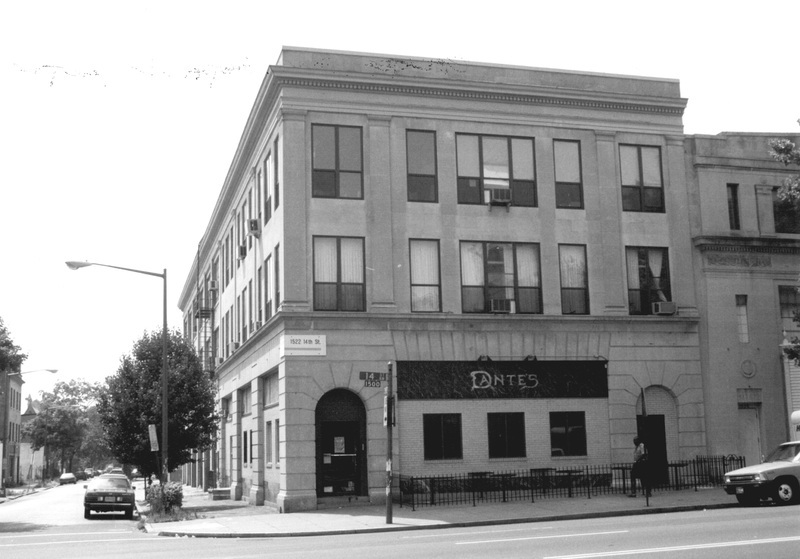 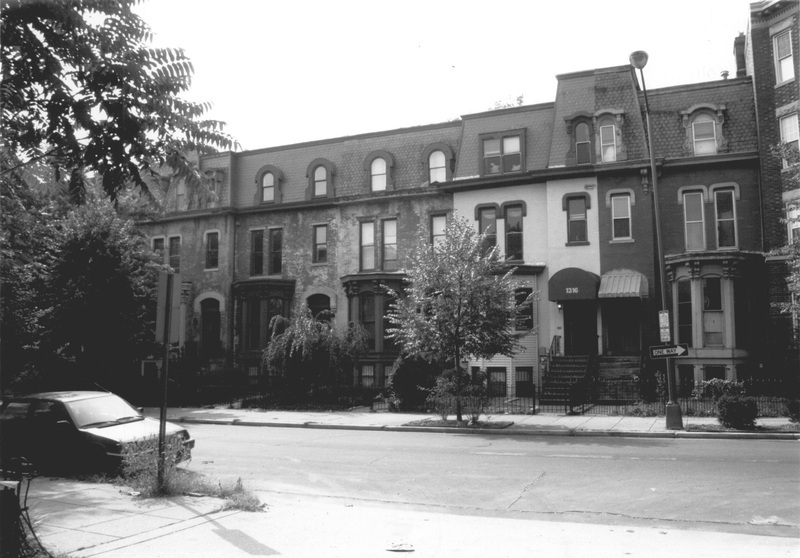 The district contains approximately 765 primary contributing buildings c. 1859-mid-1930s. 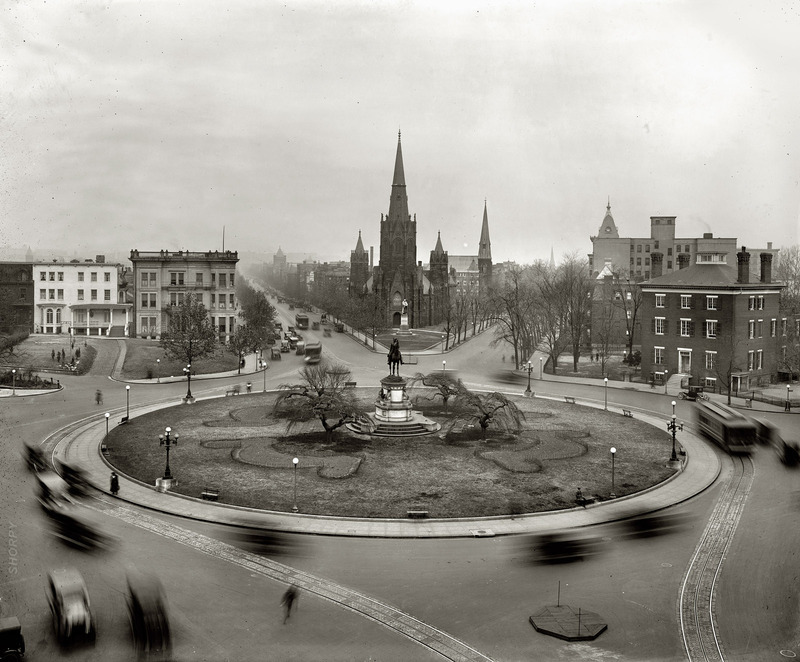 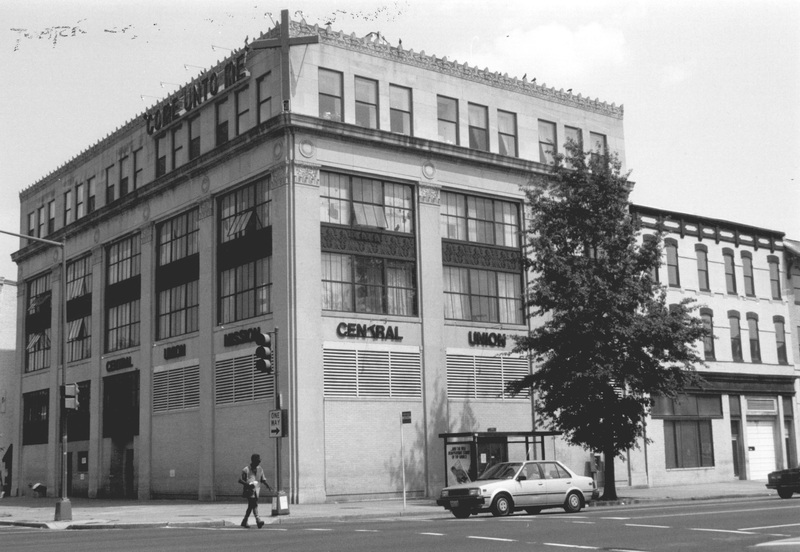 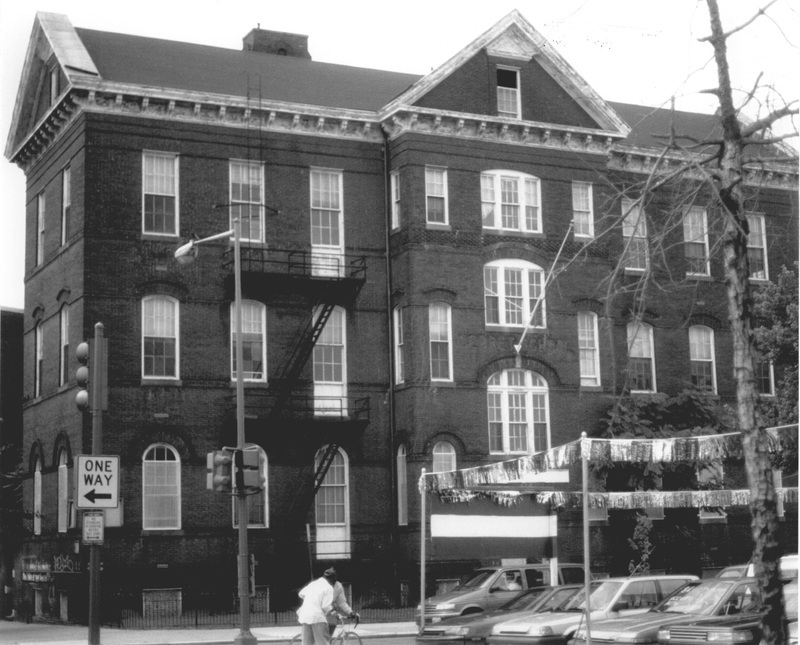 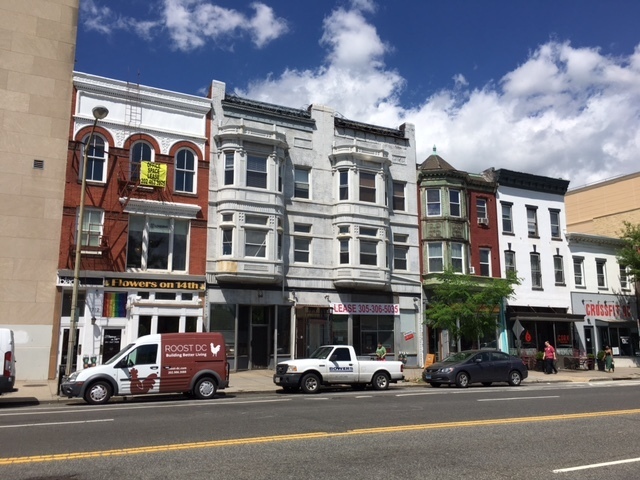 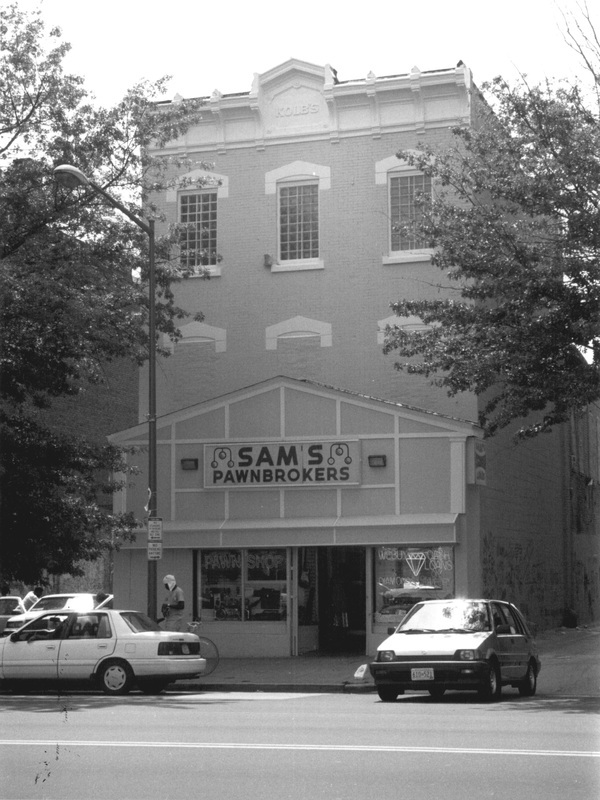 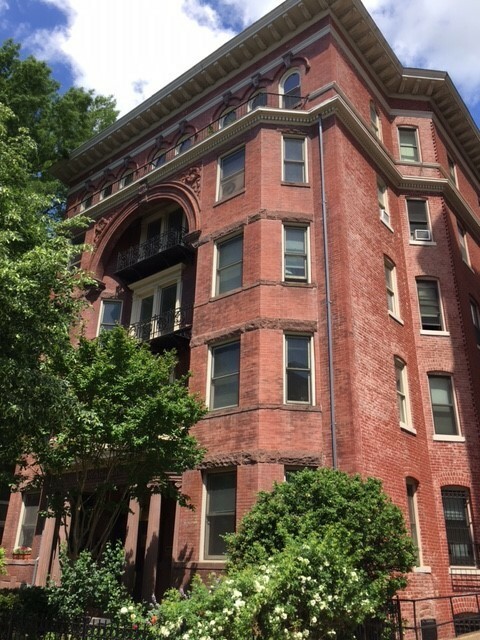 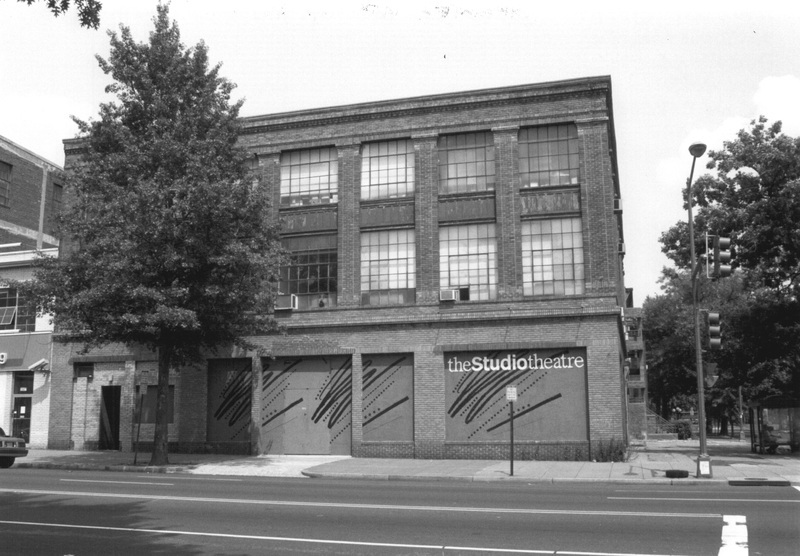 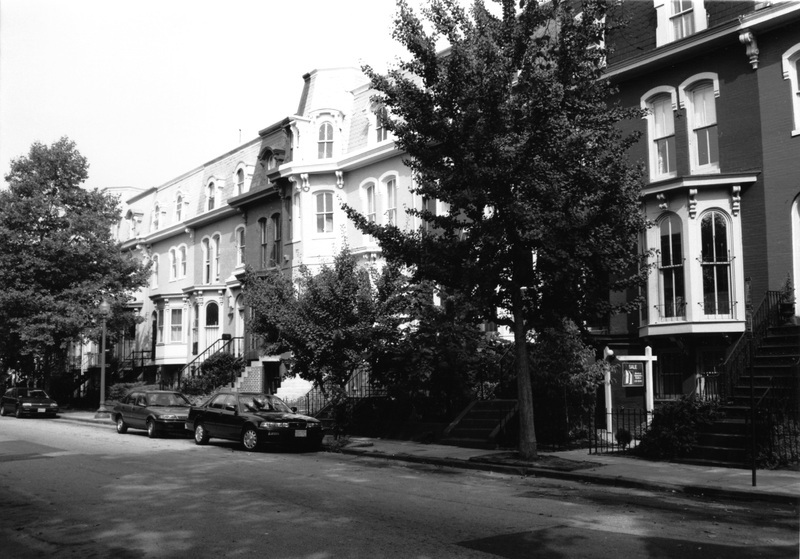 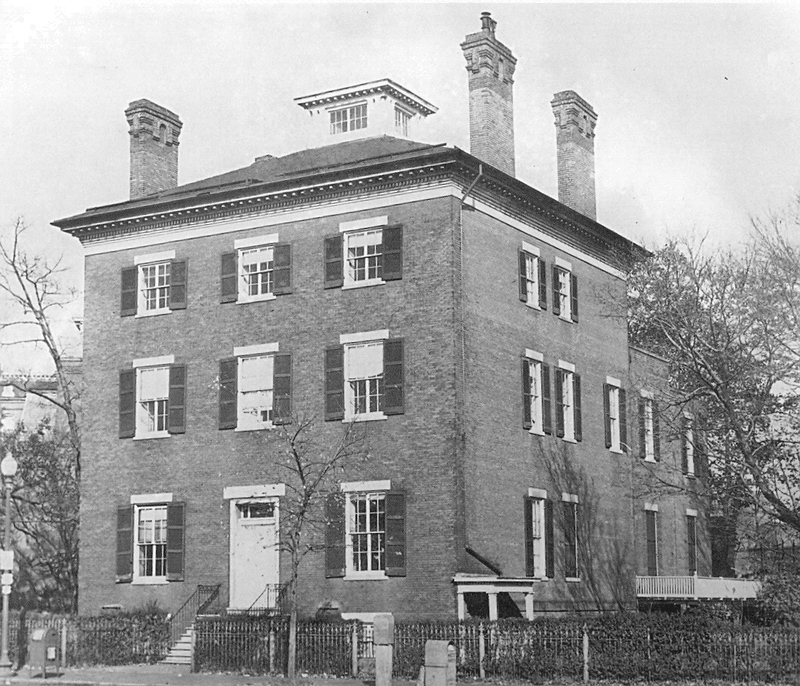 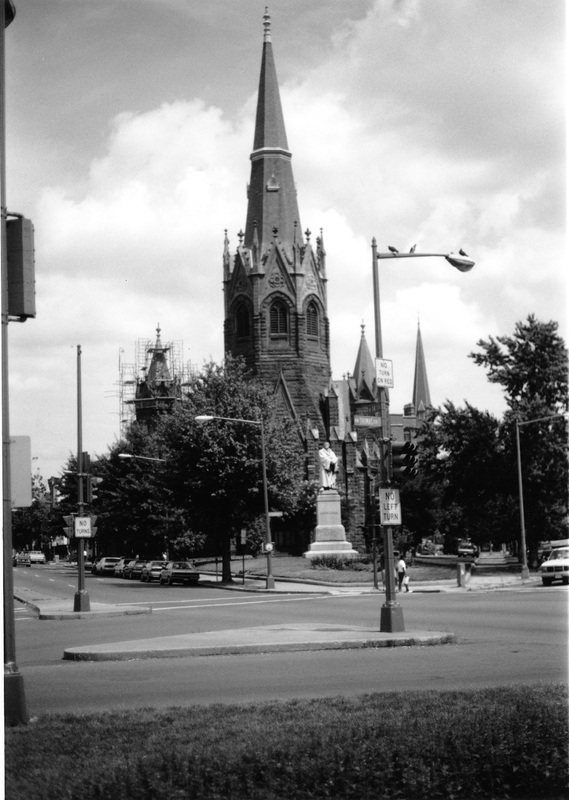 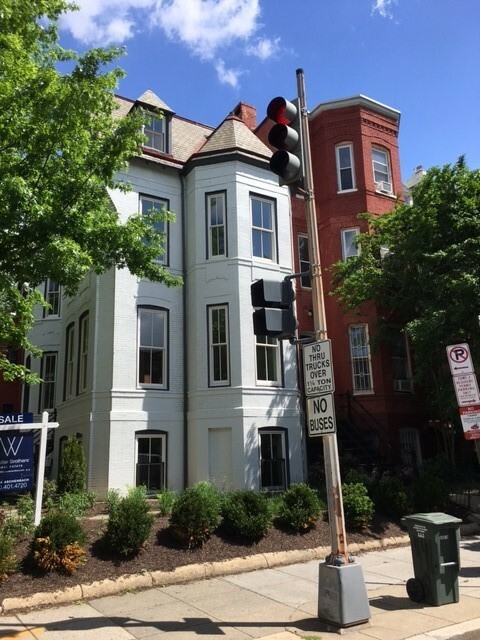 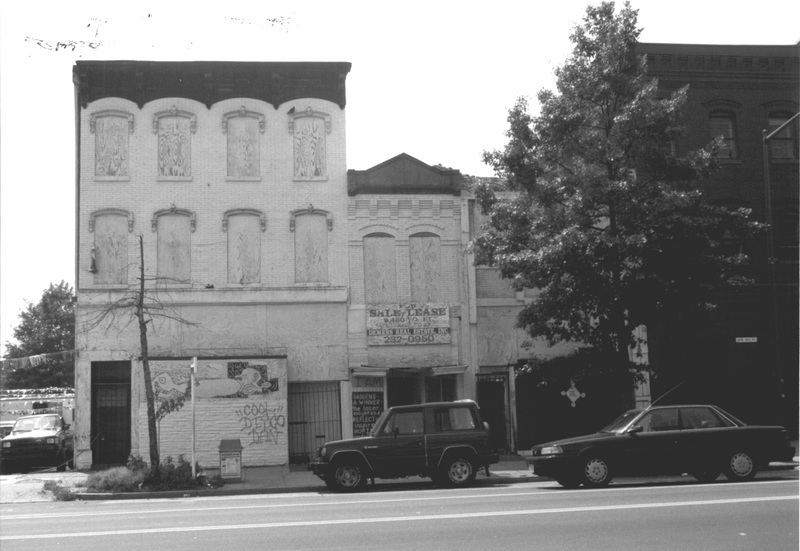 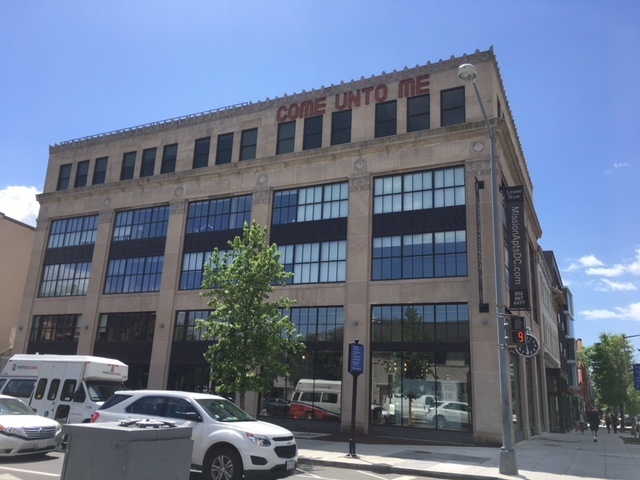 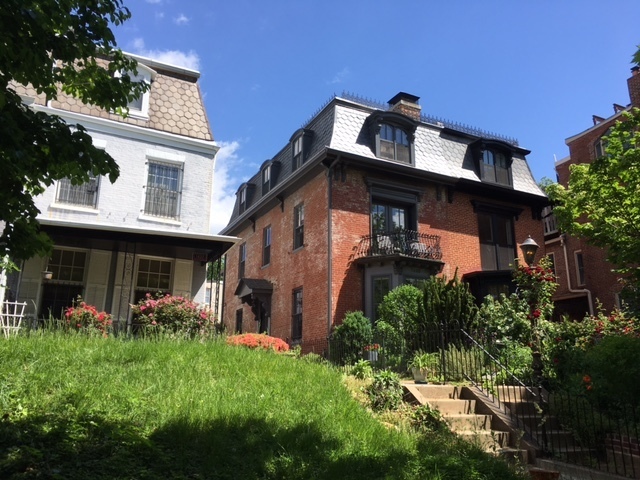 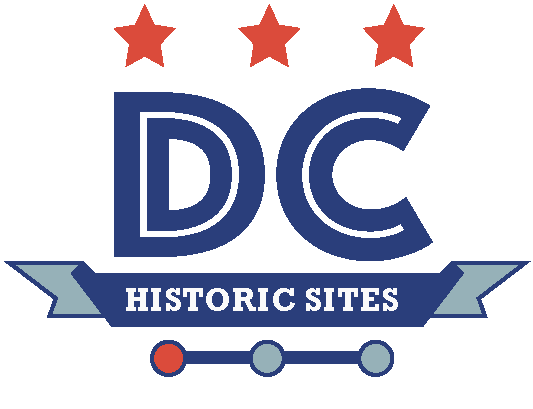 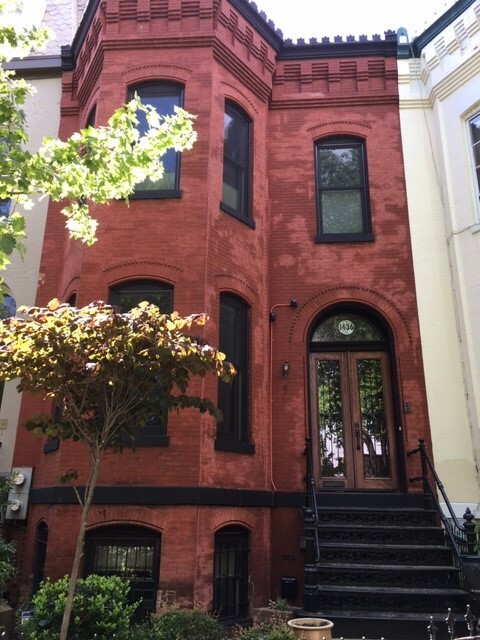 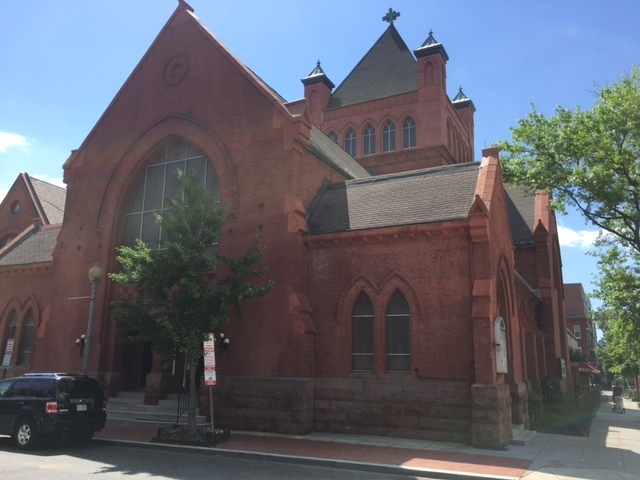 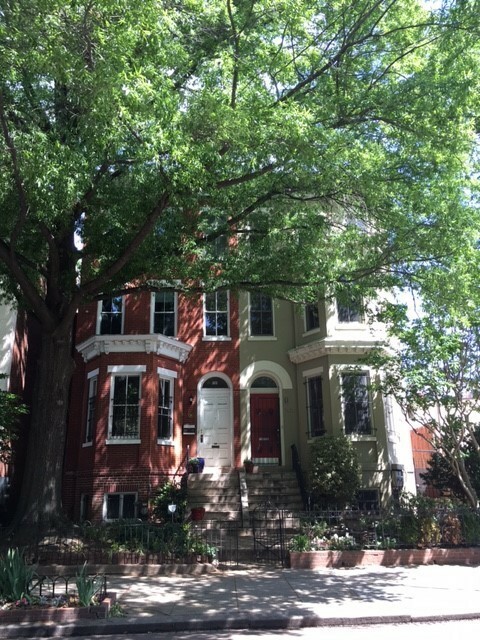 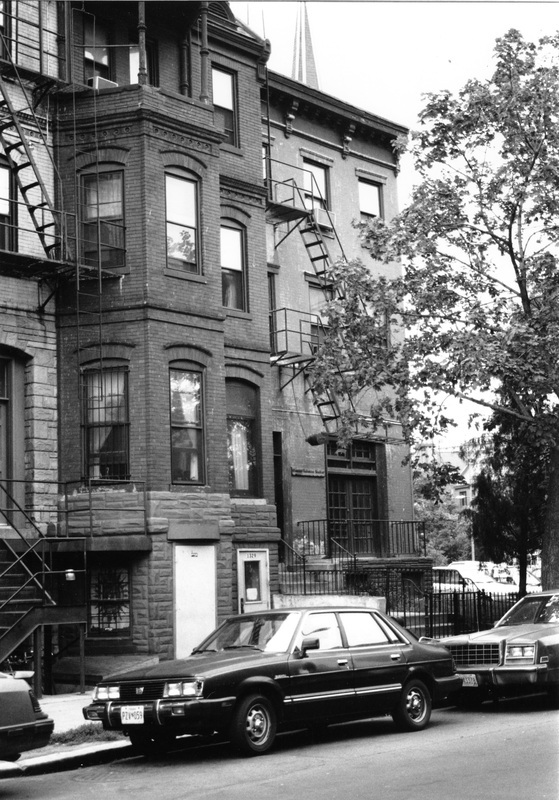 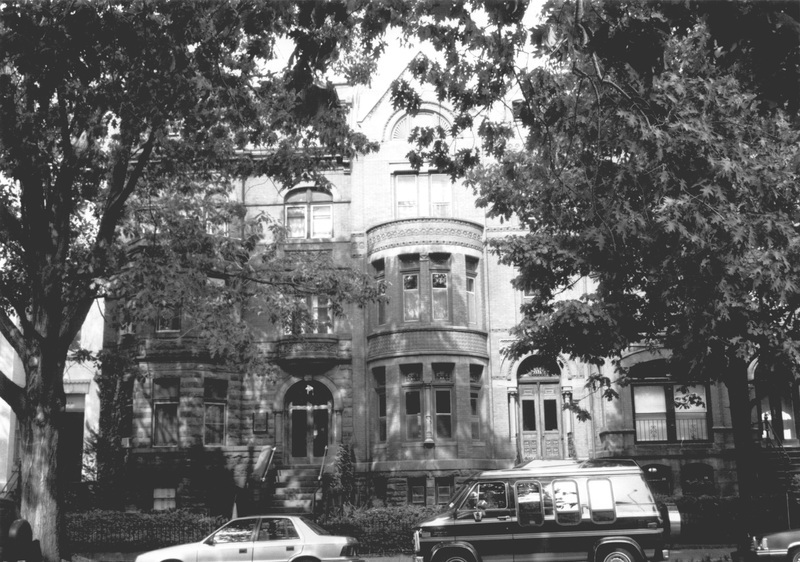 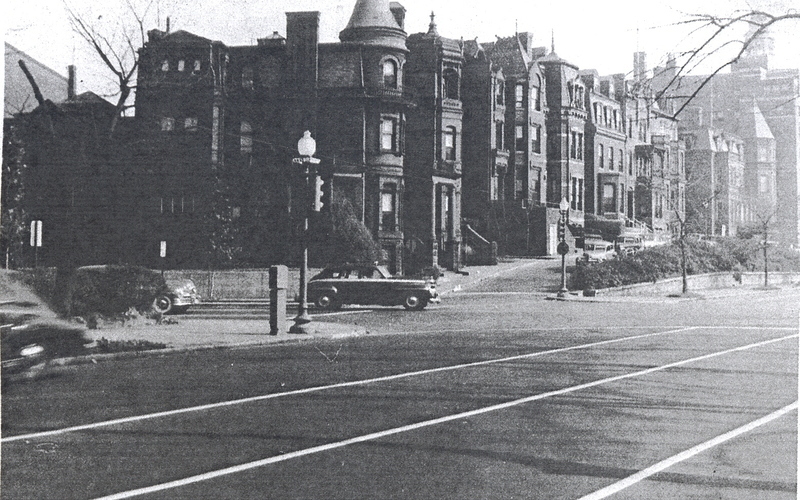 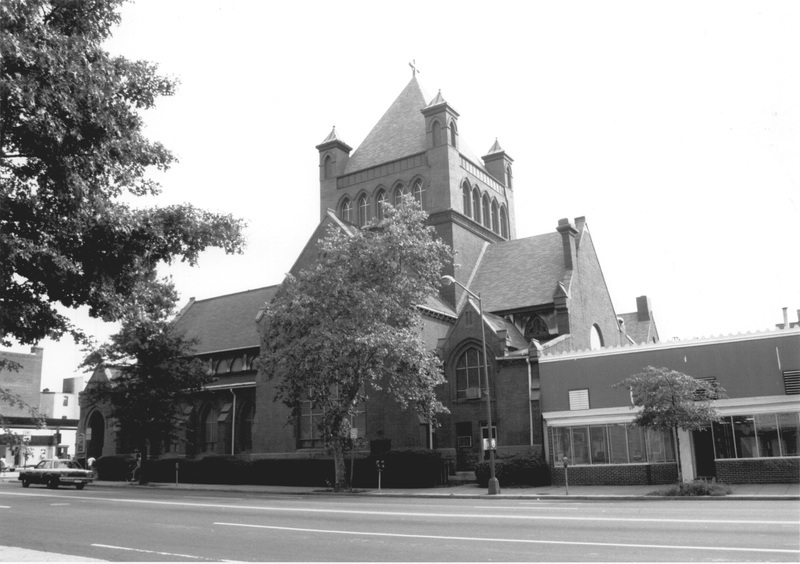 “Fourteenth Street Historic District,” DC Historic Sites, accessed April 24, 2019, https://historicsites.dcpreservation.org/items/show/208.